Connect the App to the HealthScanner via Bluettoth by clicking HealthScanner on the homescreen of the app. You can add a new person by clicking New Profile. Now you see the result. If you click on the bar of the Vital-Index, you see an example of a personalized recommendation. This is a demo page of the HealthMonitor. Show your customers the effectiveness of high-quality supplements. 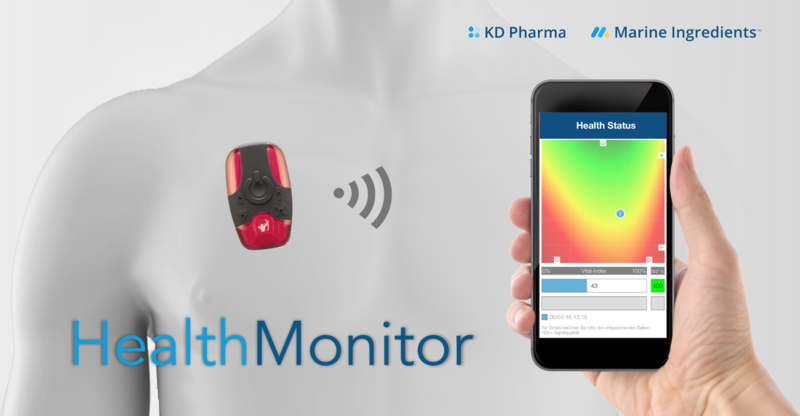 Let`s find out how we can adjust the HealthMonitor to your personal needs. 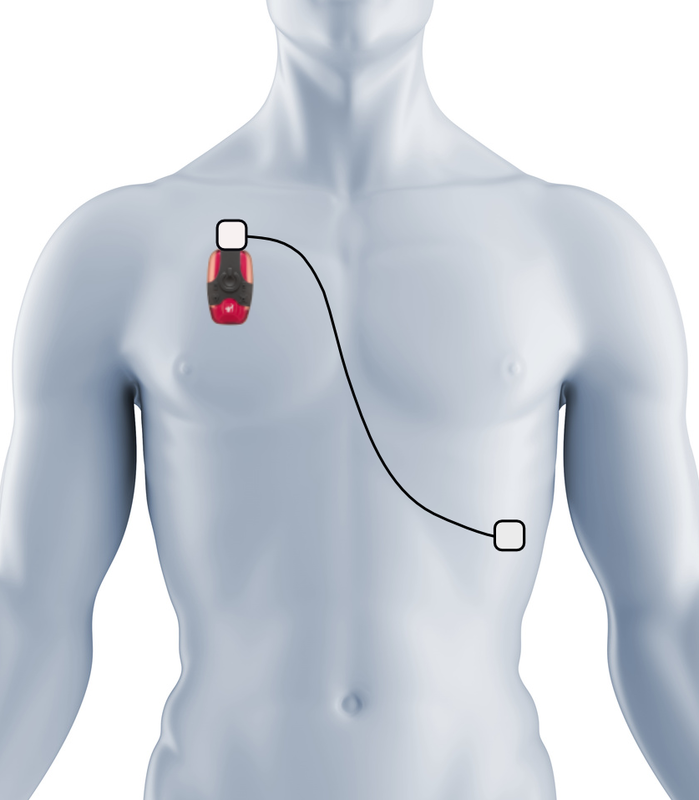 Learn more about the measurement and how to use the HealthMonitor properly. Are you interested in using the HealthScanner?